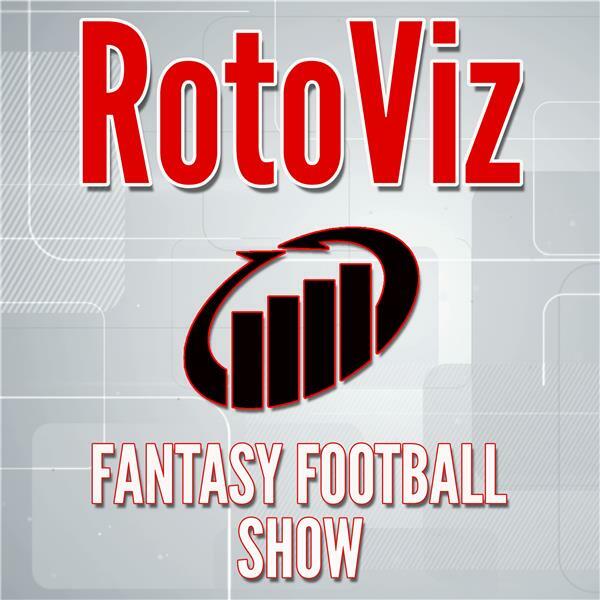 If you liked this show, you should follow RotoViz Fantasy Football Show. Dave Caban and Matthew Freedman discuss the impact of offensive coordinator changes on the Seahawks and Packers, review RB ADP risers and fallers, and play One of These Things Doesn't Belong. If you're a listener of the show who isn't yet subscribing to RotoViz, you can get a special 30% discount through the podcast homepage, RotoViz.com/podcast.